The new lightweight, more compact, Pro Angler 12 is the most versatile fishing boat we’ve ever designed.This 12-foot boat sports a 500-pound weight capacity and is packed full of “must have” features that kayak anglers demand. 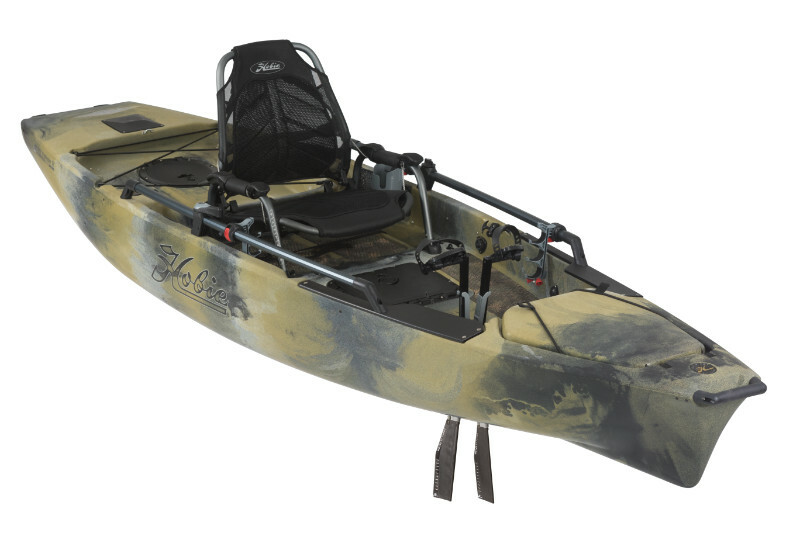 From lakes to rivers to open ocean, this boat has no boundaries — stand and fish with incredible stability, securely store six rods (four horizontally, two vertically), and access your tackle with ease.Integrated dual-steering controls for left or right-handed accessibility while under way. Vantage seating provides ultimate comfort and adjustability in a lightweight, easily removable form, along with Boa® system lumbar support technology. The “Lowrance Ready” installation system makes adding a fishfinder a breeze. Powered by our patented MirageDrive® with Turbo Fins, the Mirage Pro Angler 12 has got the giddy-up! 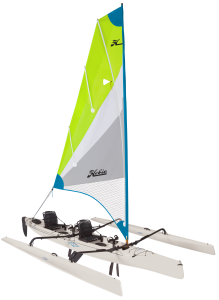 Looking for an affordable, durable, lightweight, ultra-stable, “built-for-anglers” personal watercraft?